We are extremely proud to announce that we won the Best Use of IT Award at the 2017 Biba’s! An excited team, made up of employees from our Customer Services, Development and Security teams went off to Blackpool for the prestigious event. They were having a fantastic night which quickly got even better as we were announced as the winners of the Best Use of IT award! Here are our team collecting their hard earned award. 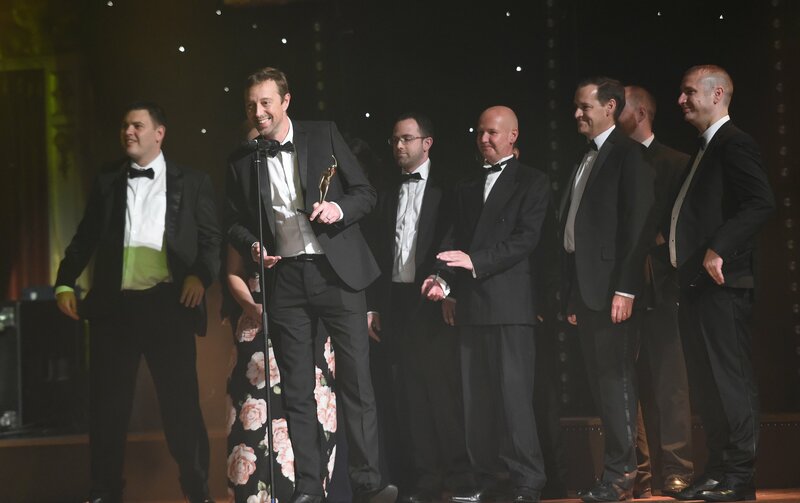 The Biba’s are Lancashire’s largest and longest running business awards programme. We demonstrated the great work we do in helping childcare providers to tackle their immense administration work load and focus on delivering quality childcare. The judges noted our sustainable and robust business model that ensures nurseries are placing their data in safe hands.